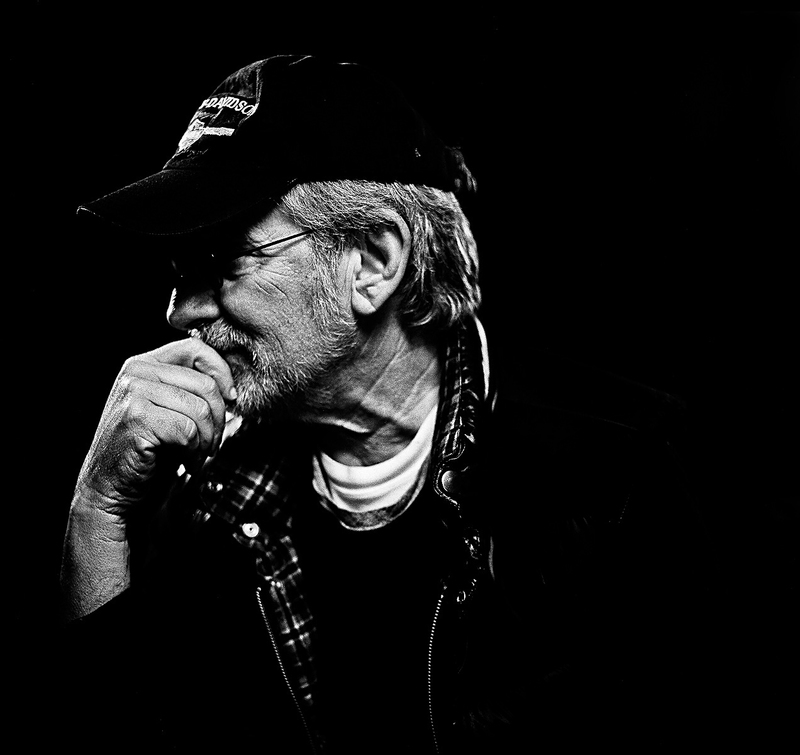 Steven Spielberg; Empire magazine | Los Angeles Photographer Robert Gallagher. Gritty Real Authentic. Editorial, Advertising, Portrait, Sports, Celebrity, Reportage, Corporate.